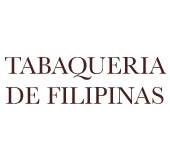 Tabaqueria’s original house blend. 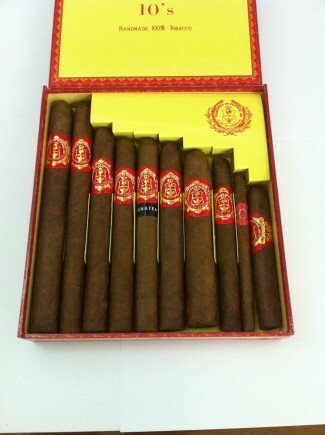 The marriage of Java wrapper, our own “Sarah” binder plus Isabela and Sarah filler gives this cigar a smooth, robust flavor. 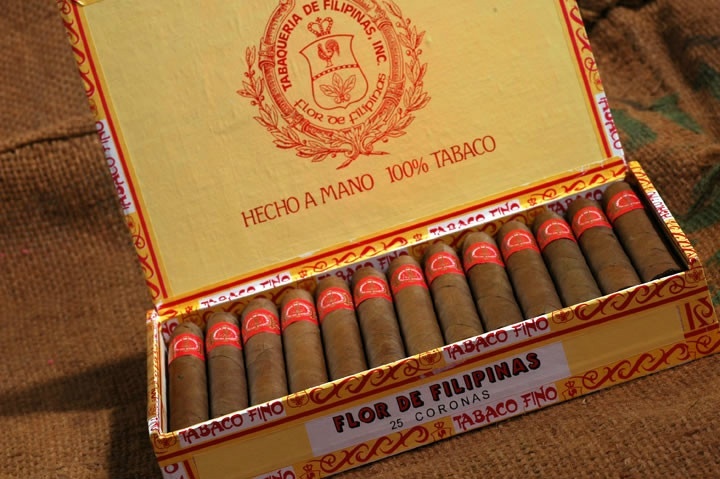 You’ve heard of comfort food? 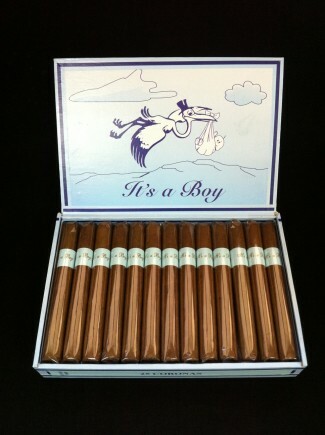 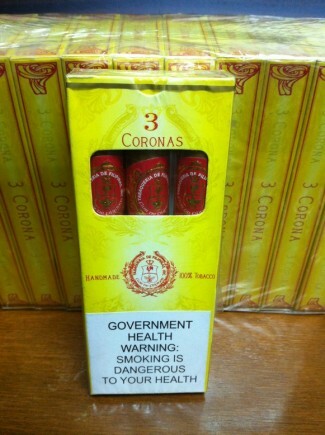 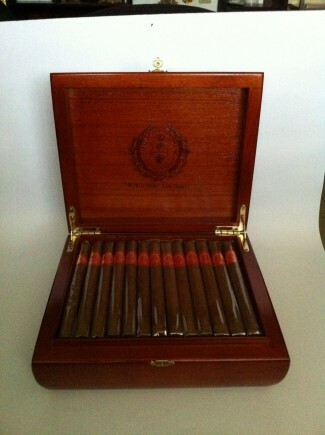 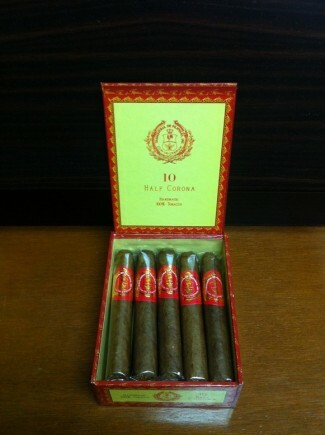 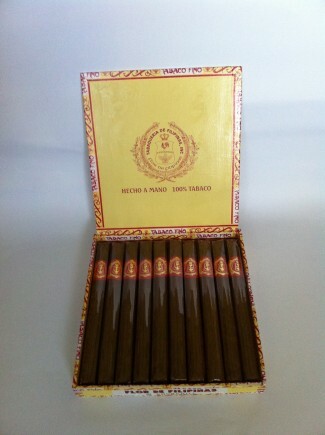 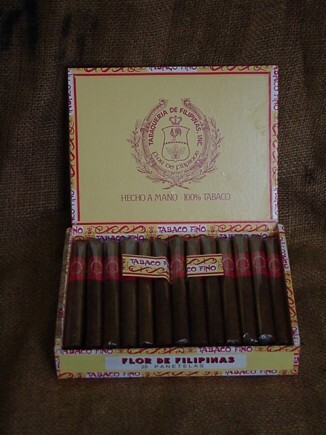 These are comfort cigars. 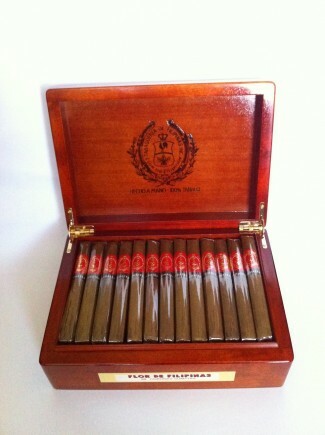 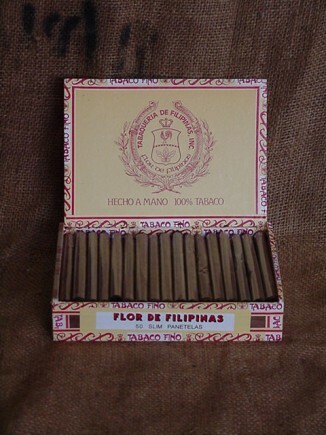 Smoke a Flor de Filipinas and feel like you’re relaxing with an old friend.